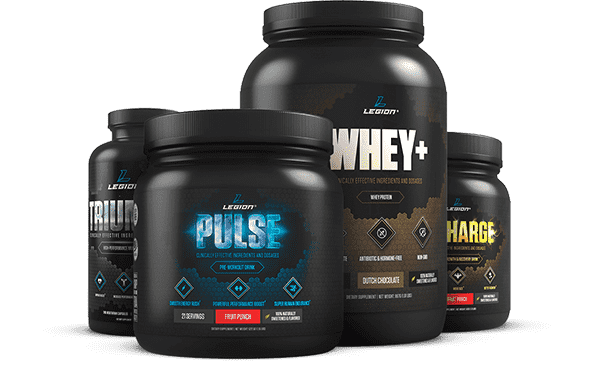 What are some natural pre-workout alternatives? I do not want to take in any chemicals but want a lasting energy boost before going to the gym. Even though the market is flooded with pre-workout supplements promising hours of energy, it often comes at the cost of artificial sweeteners, preservatives and other harmful chemicals that build up in your body. Coffee has become the go-to for a "natural" pre-workout boost, but what about other natural methods? Everyone can harness the power of plants in order to get that much needed boost. While there is caffeine in green tea, the amount is minuscule compared with its darker counterpart. 15 mg. in green tea vs. 150 mg. in coffee. Besides, the boost from green tea comes from all of the antioxidants and minerals, not the caffeine. Spirulina is a form of blue-green algae that is packed with trace minerals, antioxidants, and B-vitamins. It’s safe, it’s natural, and it’s a powerhouse that's available in powder and capsule form. It is a green algae that contains a nutritional profile which is high in protein, vitamins and minerals. Just like its blue-green counterpart, it is also available in powder and capsule form. Kombucha is a fermented tea that is loaded with pro-biotics and antioxidants. It’s sold in glass bottles at your basic health food stores and has been used as an energy booster for a very long time. Mixed with warm water, honey, and lemon, this drink packs the nutritional punch you need to keep going. Pro-biotics, antioxidants, vitamins, and minerals should make this a daily go-to. Some of these may work better than others, depending on your body type. Keep in mind that all of these can be used on a daily basis, as long as you are not allergic.